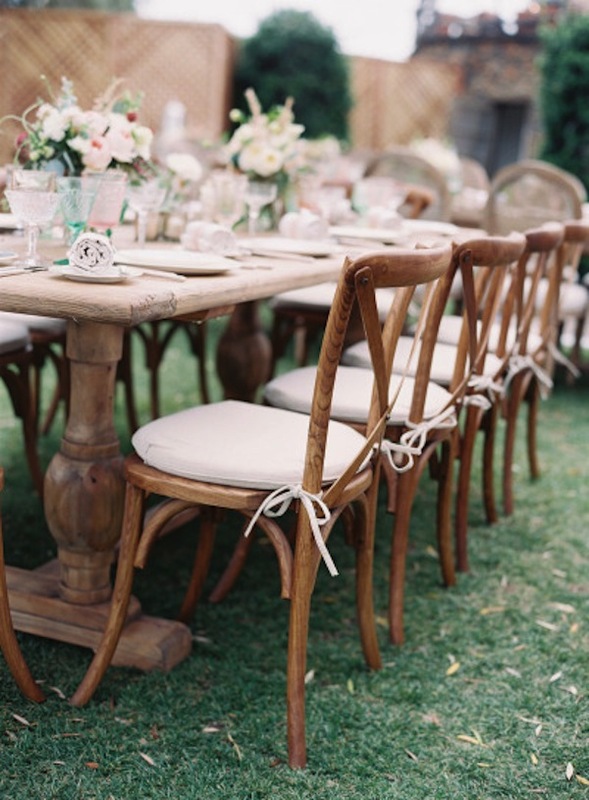 Mixing and matching dining chairs adds whimsy to this creative brunch party. 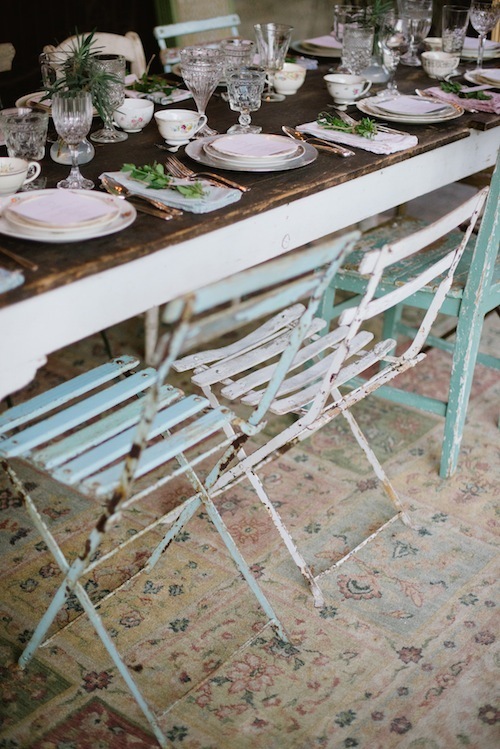 Pieces: Yost Farm Table, Cosette Folding Chairs, Rosen Teal Chair, Bennett Dining Chair, Orwell chalk board. 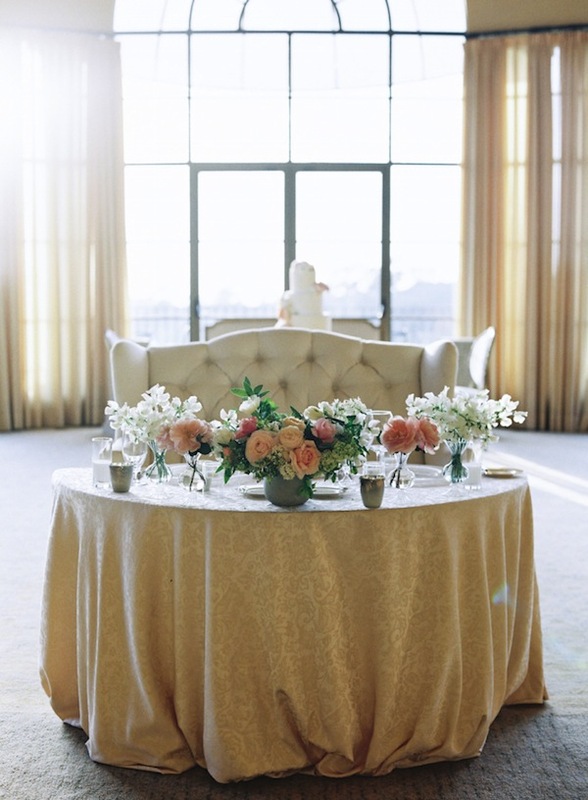 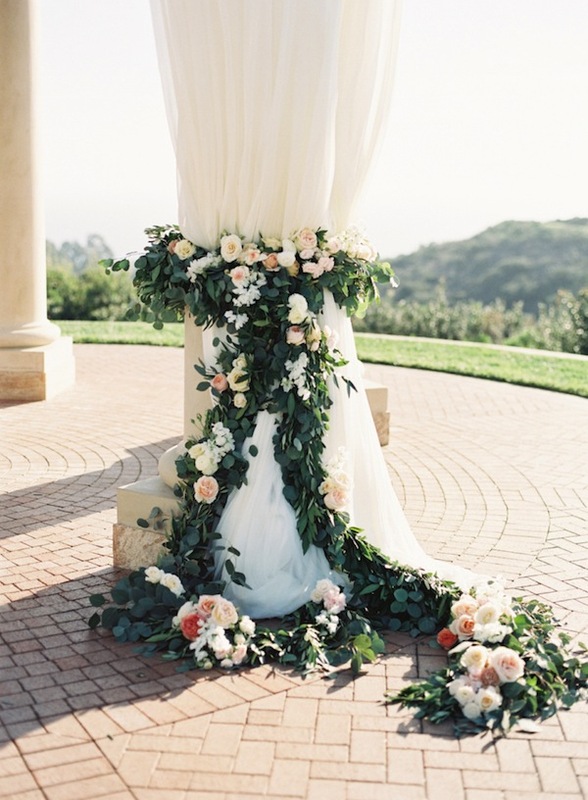 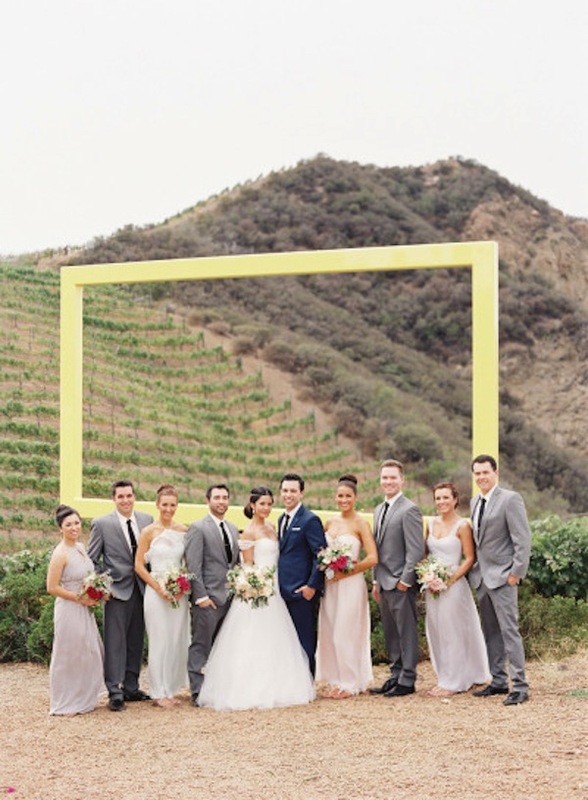 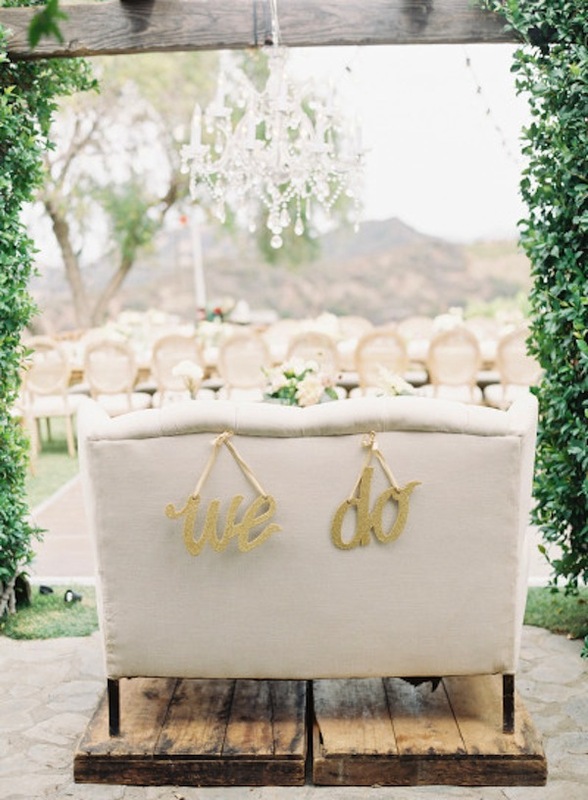 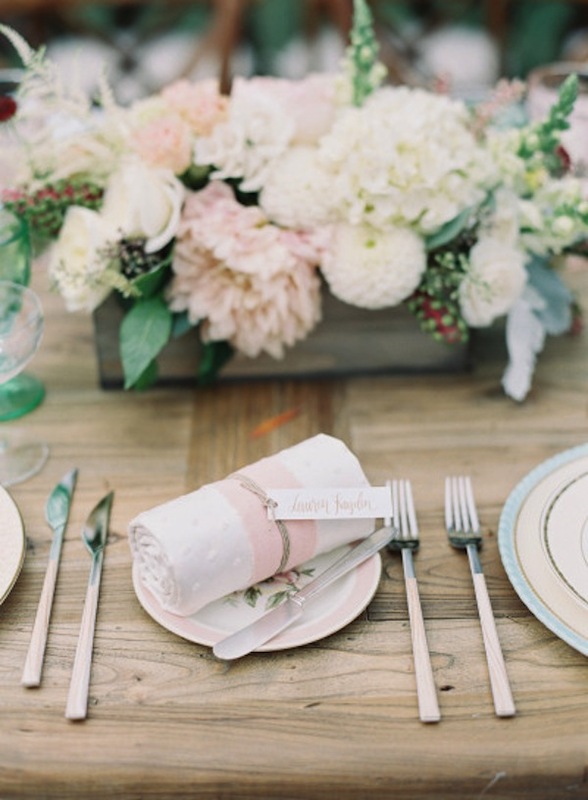 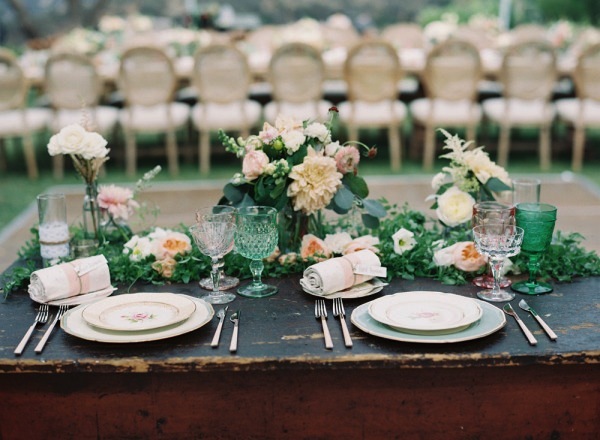 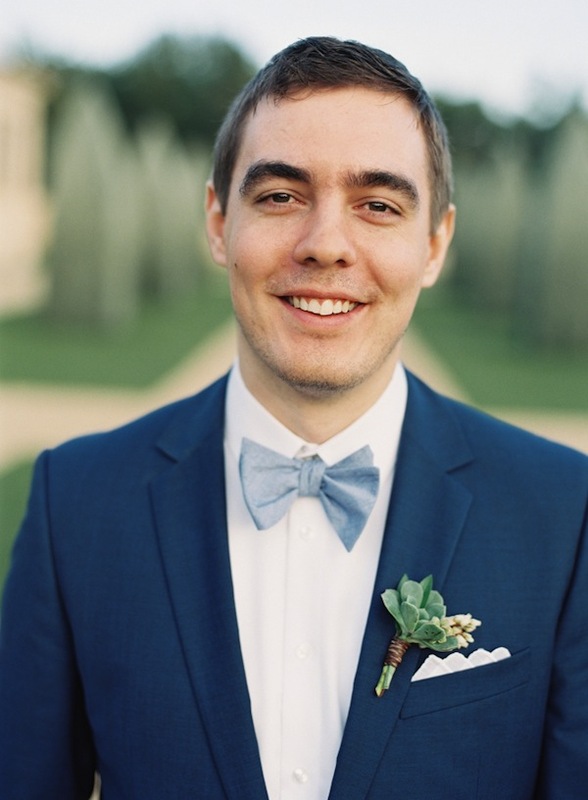 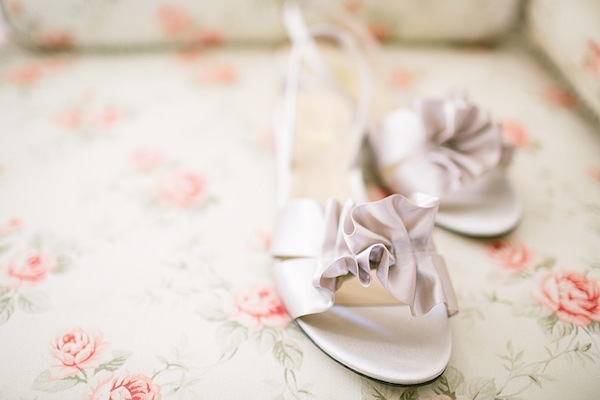 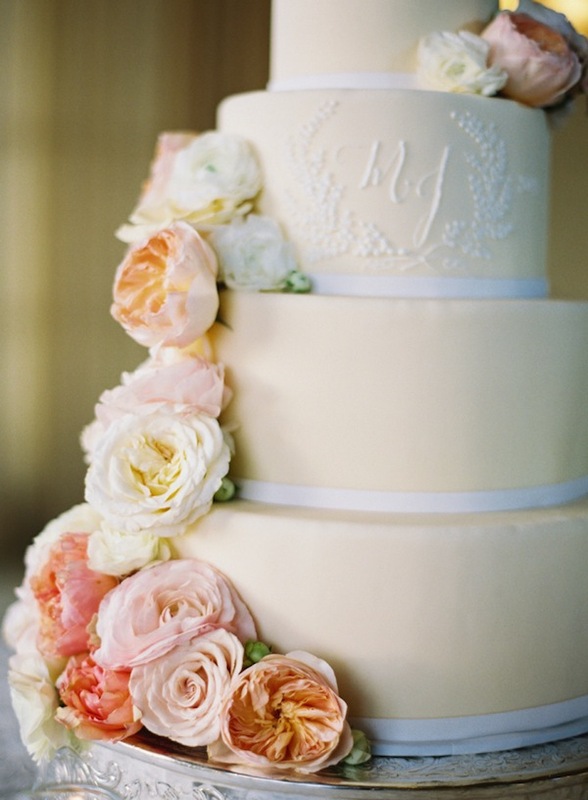 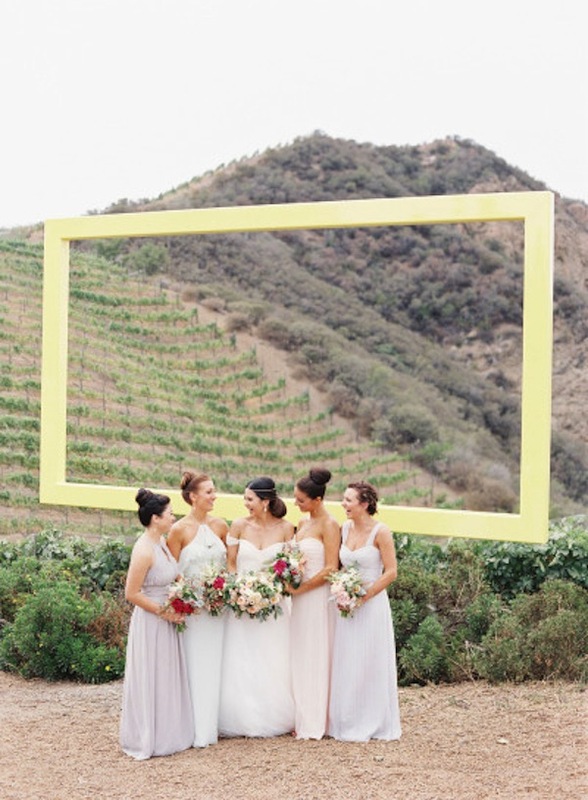 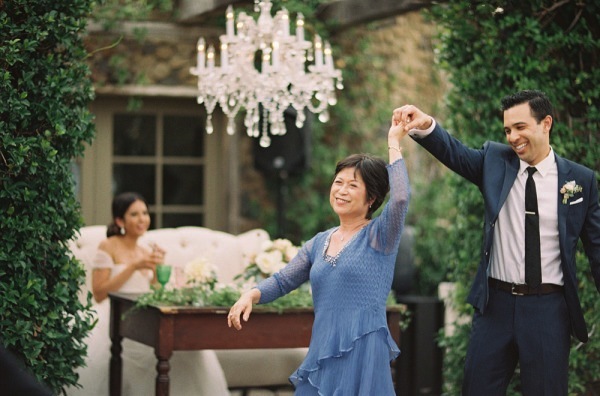 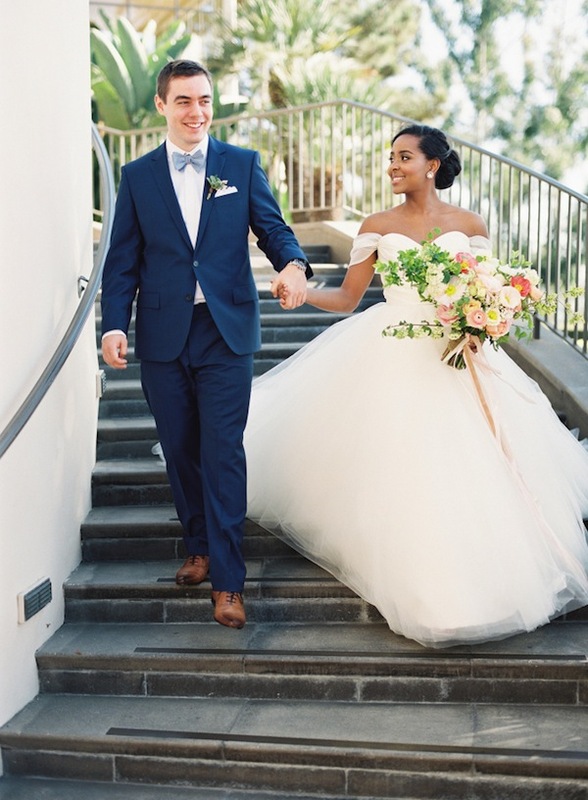 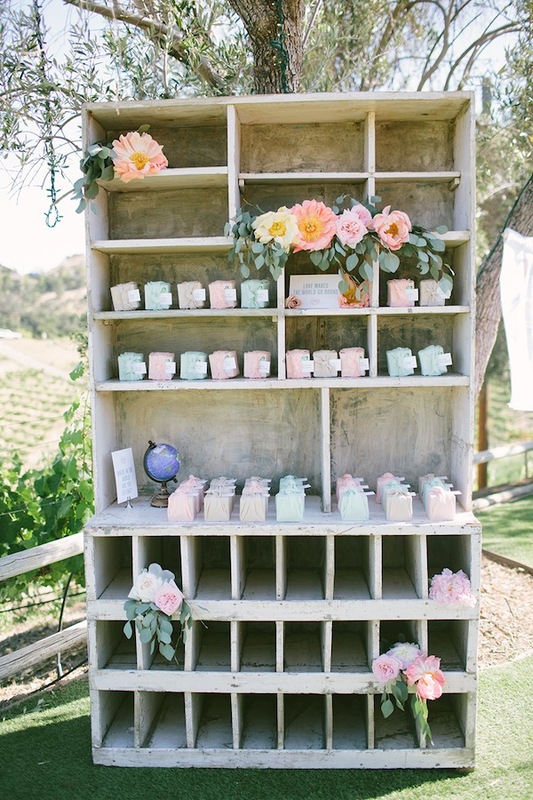 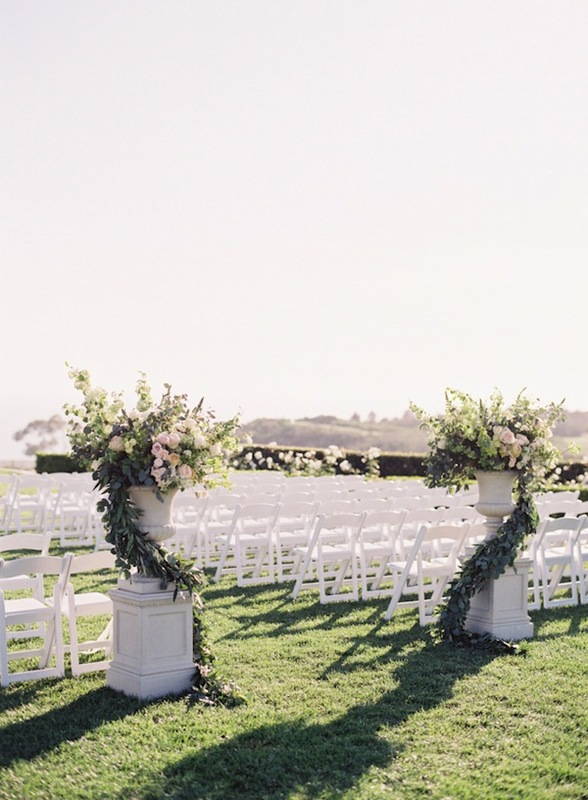 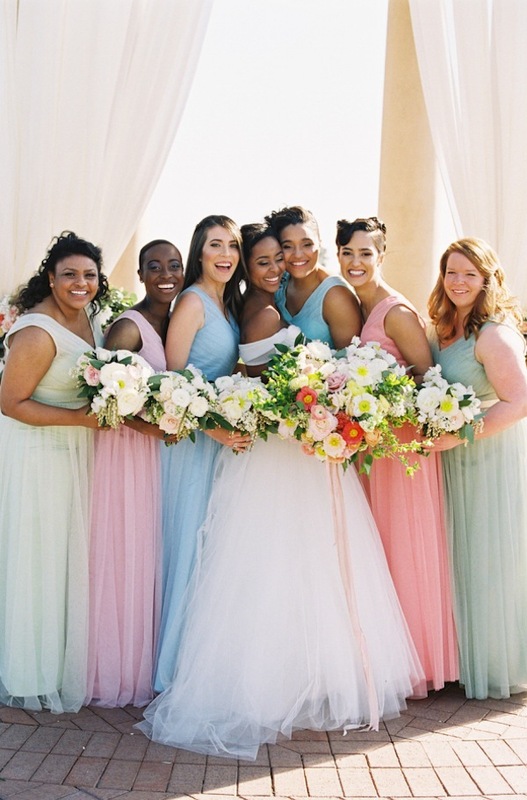 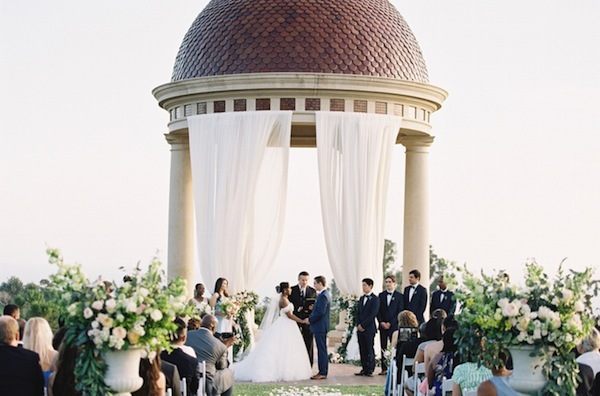 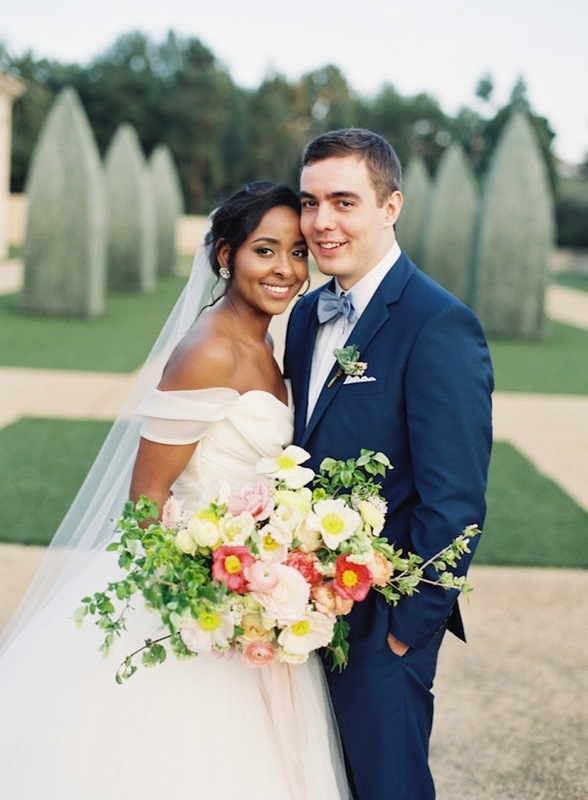 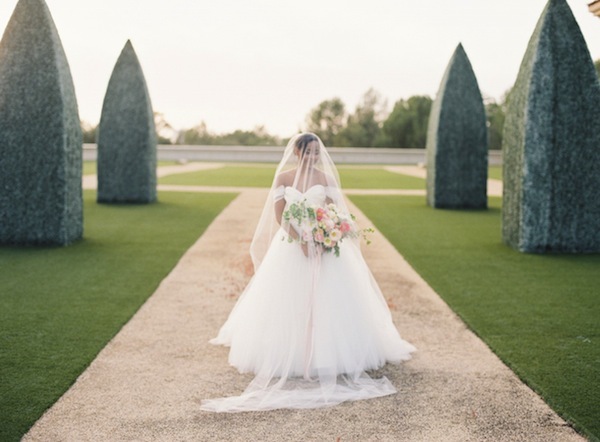 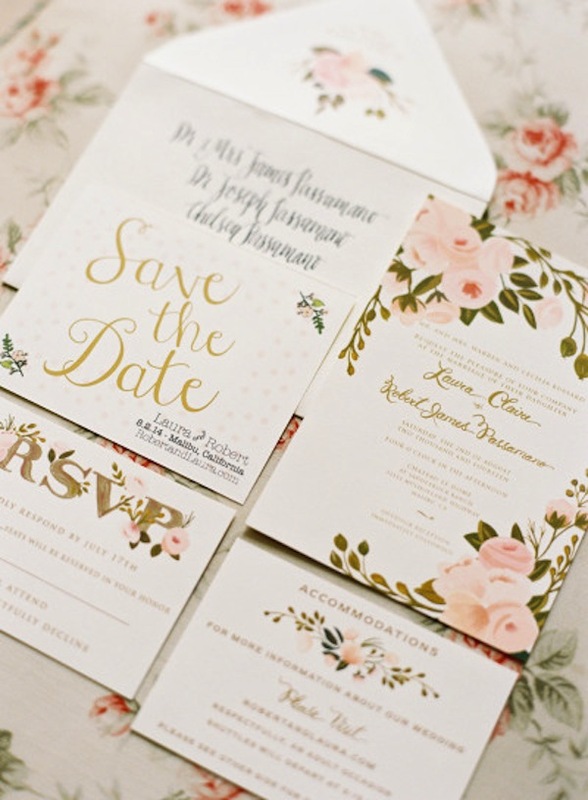 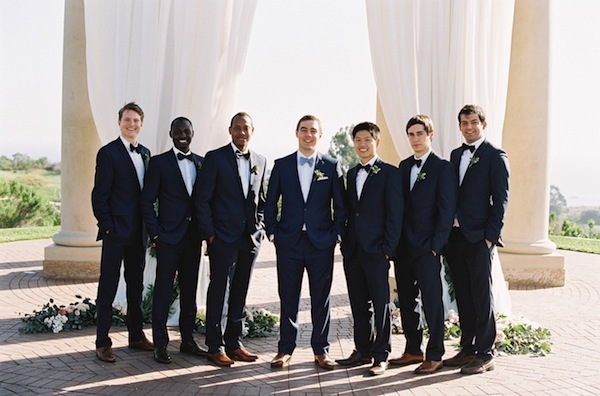 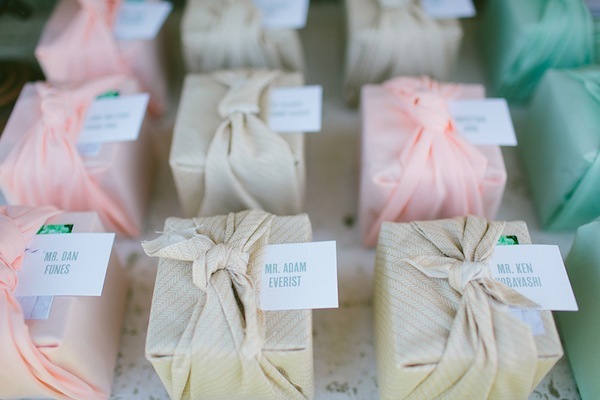 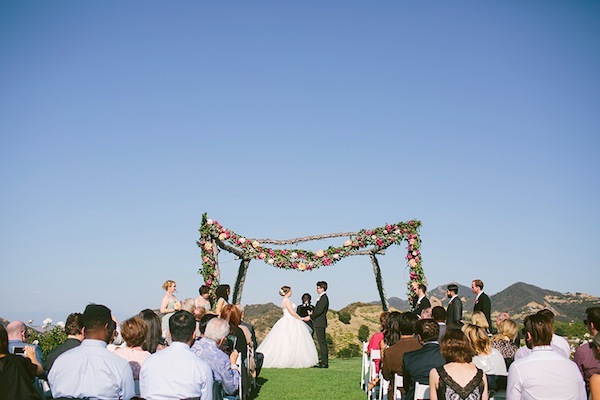 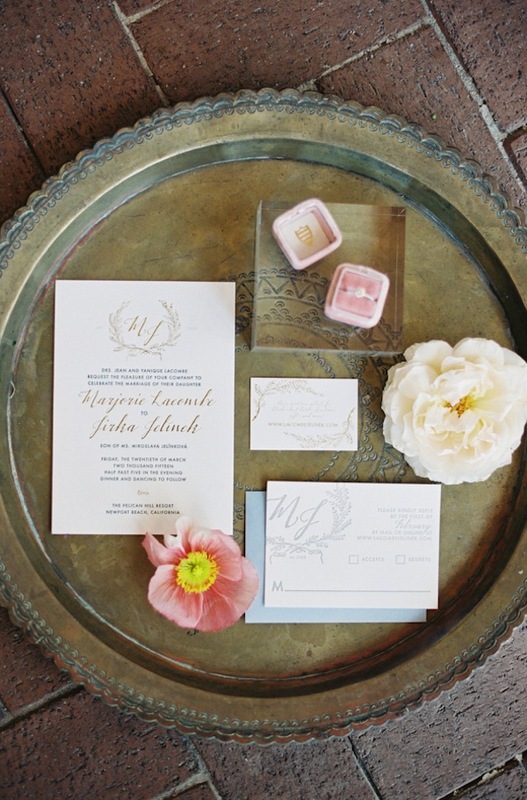 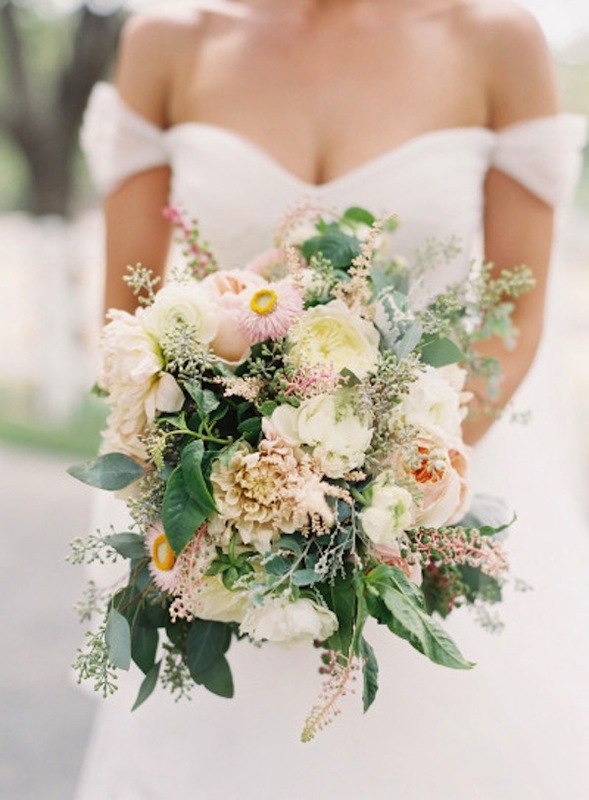 Here is a pretty pastel wedding at Pelican Hill Resort. 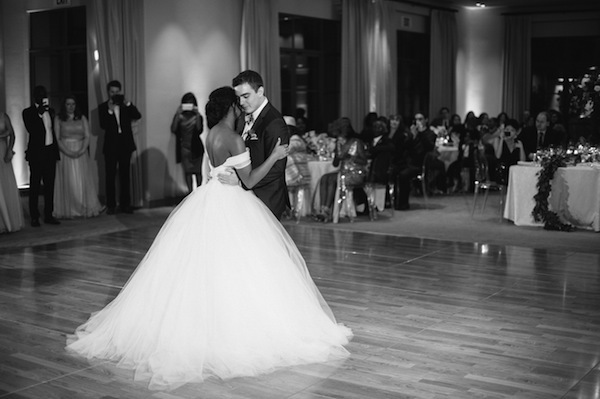 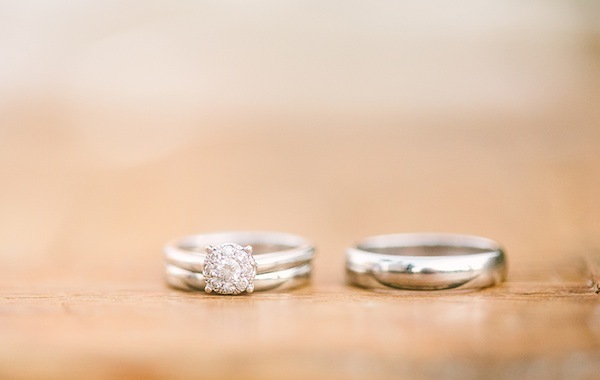 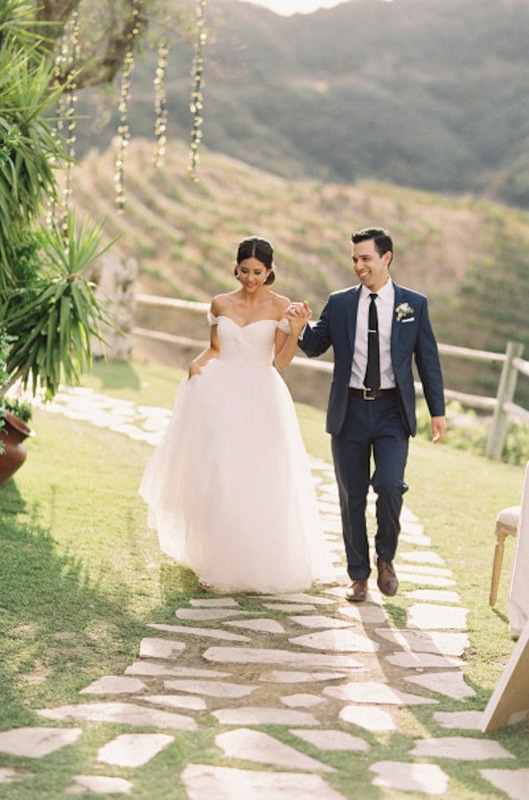 See all the details and their adorable love story over on Style Me Pretty! 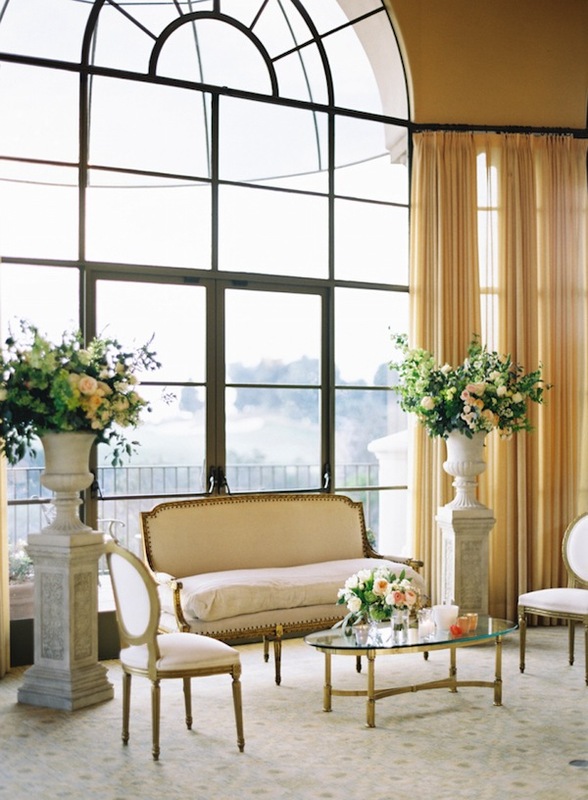 Kendra White Settee, Giselle Cream Couch, Jacey White Chair, Traxxy Brass Table. 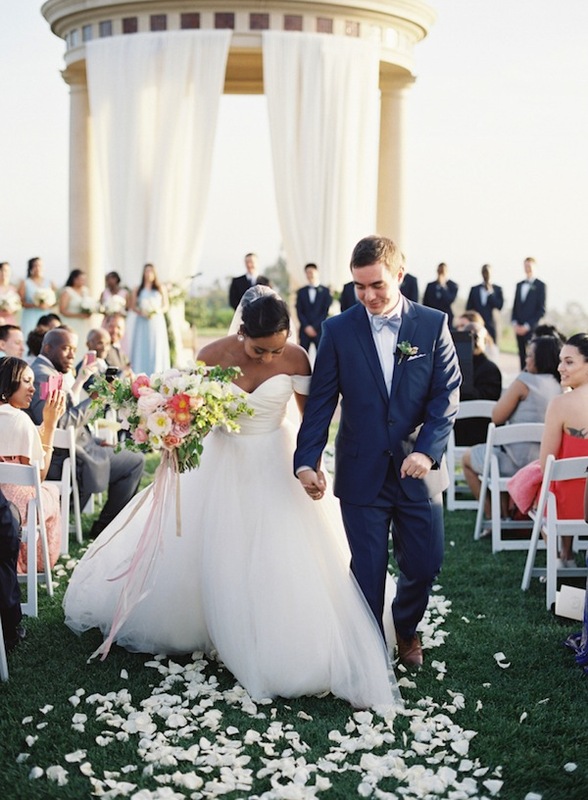 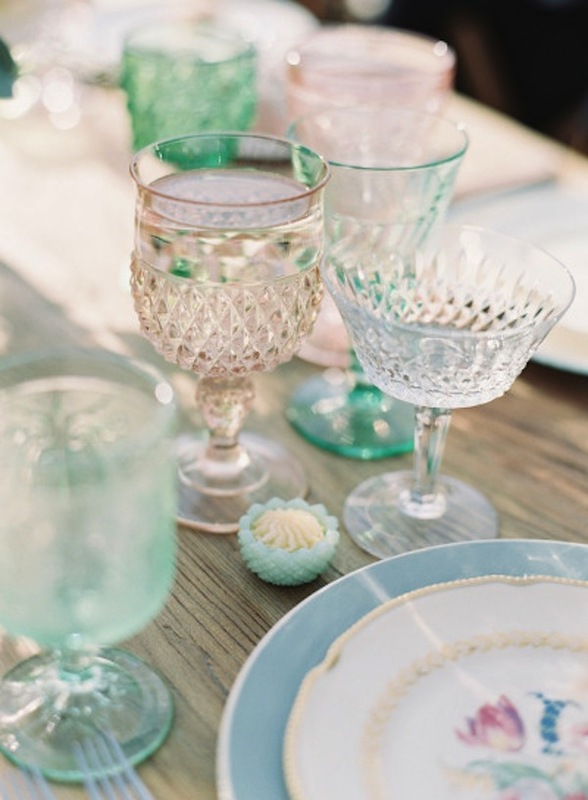 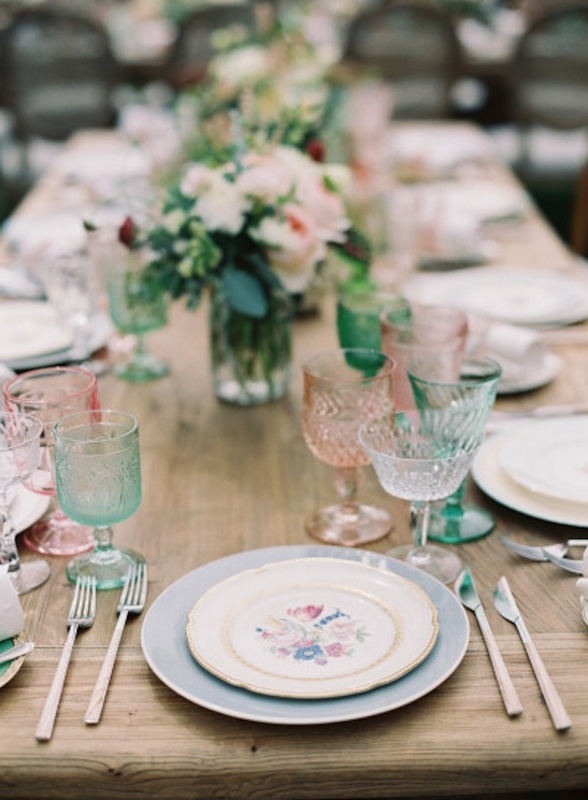 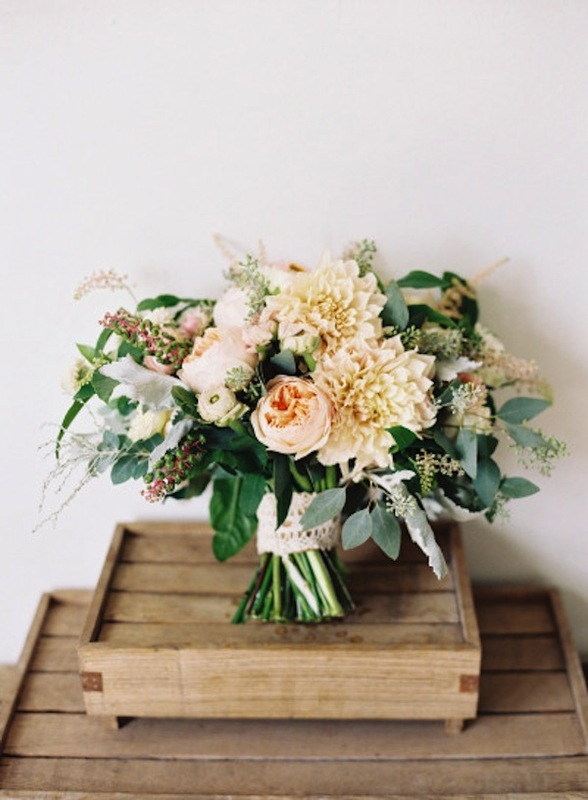 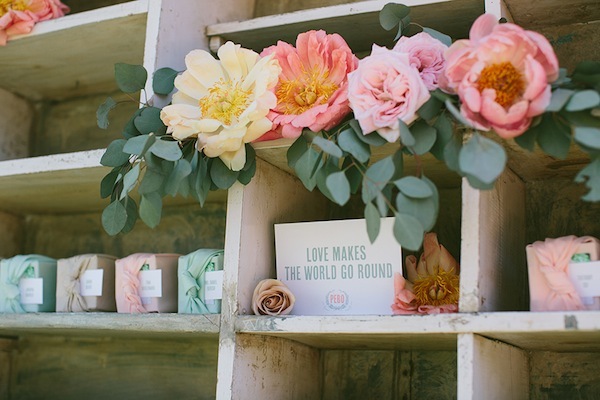 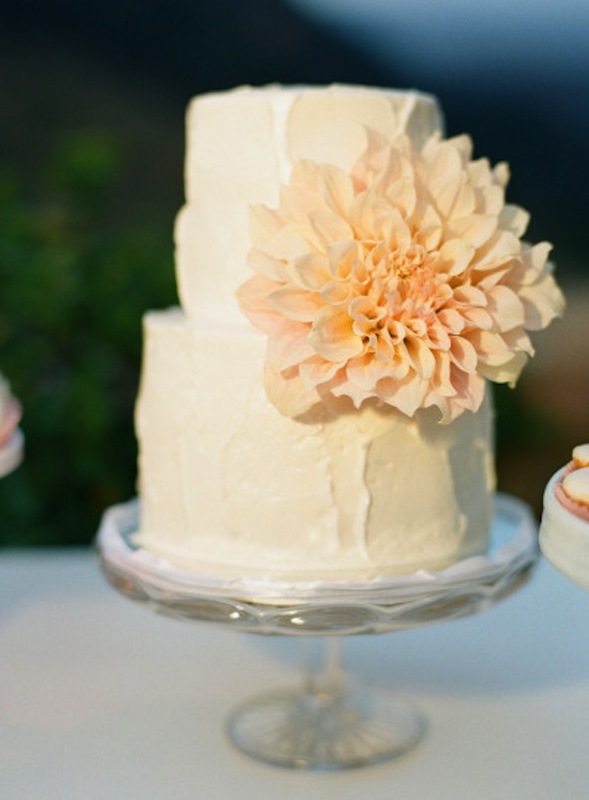 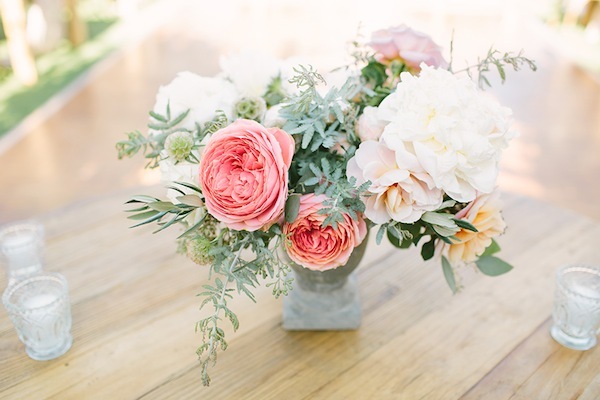 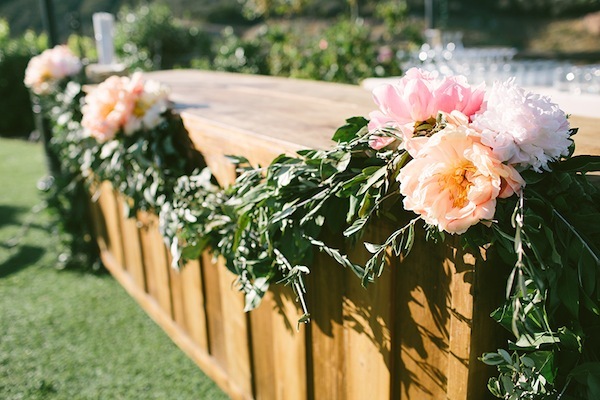 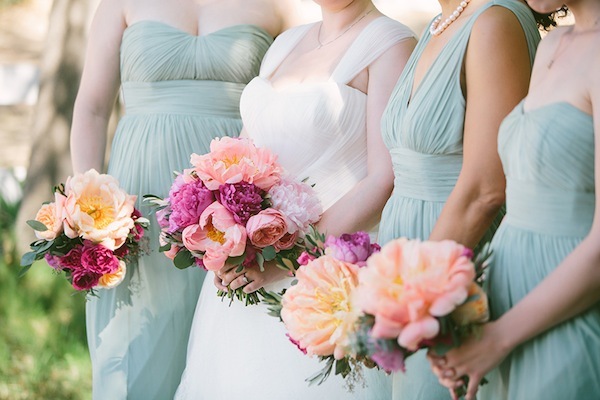 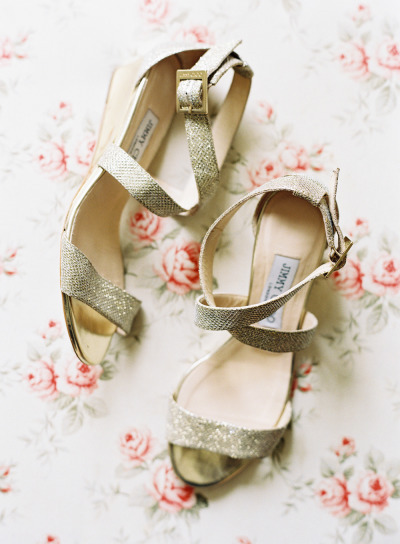 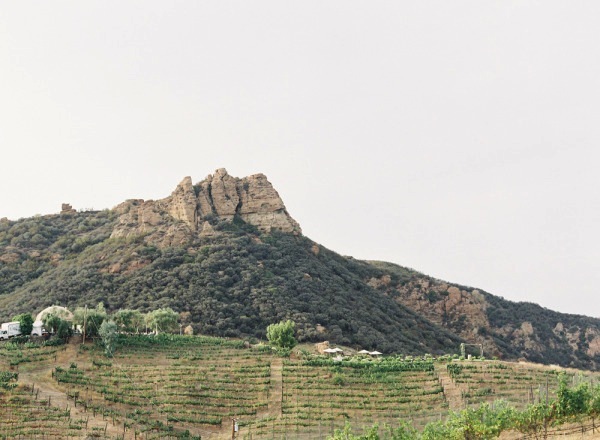 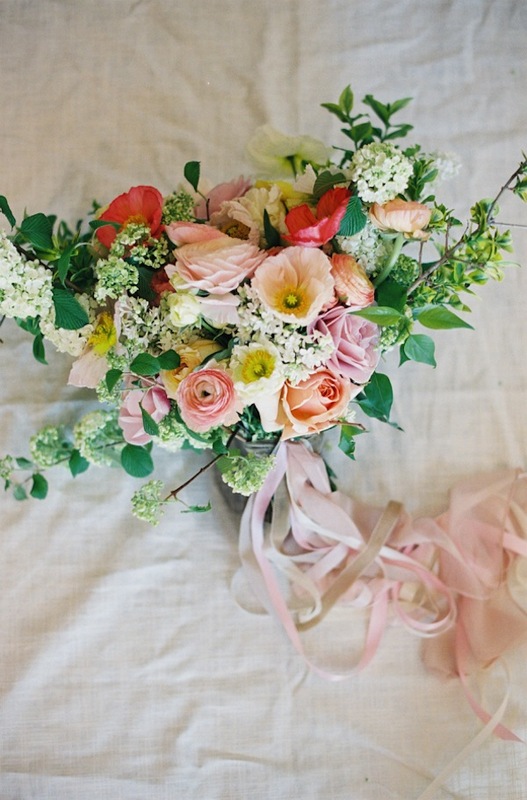 This Malibu wedding is full of pretty pastels and feminine florals. 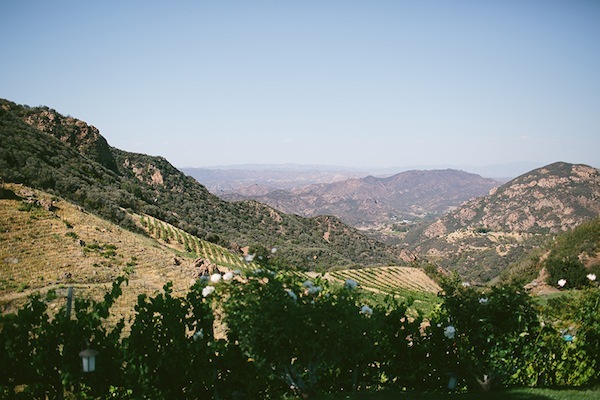 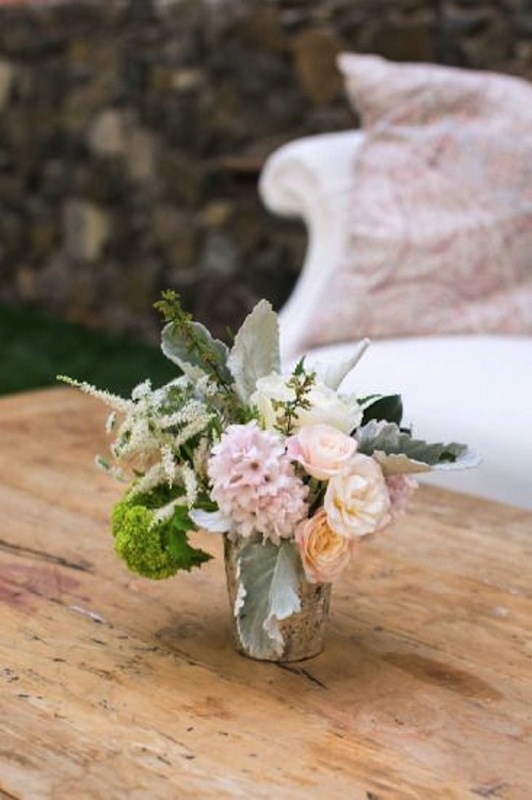 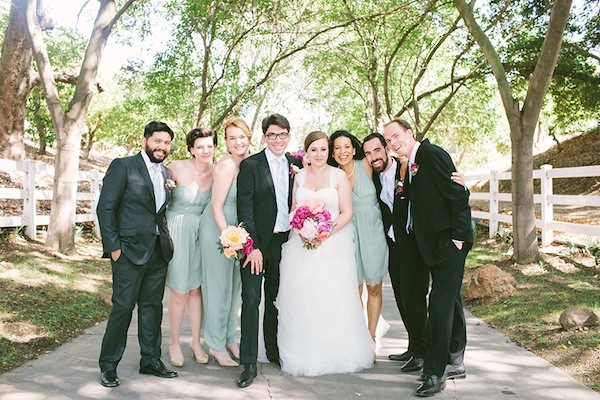 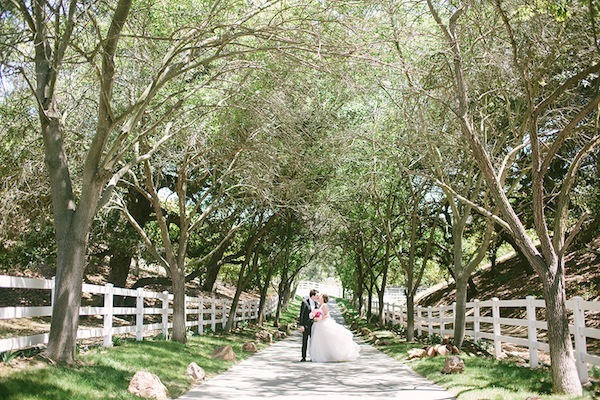 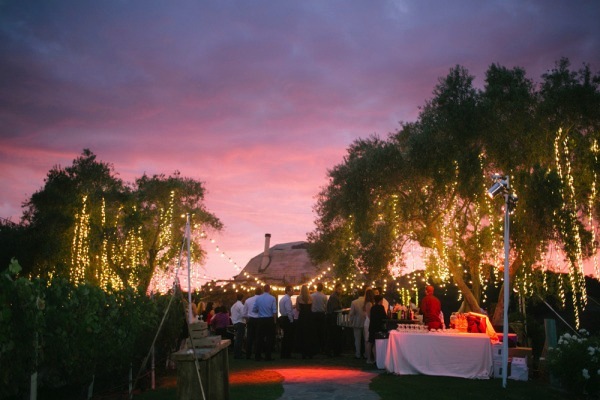 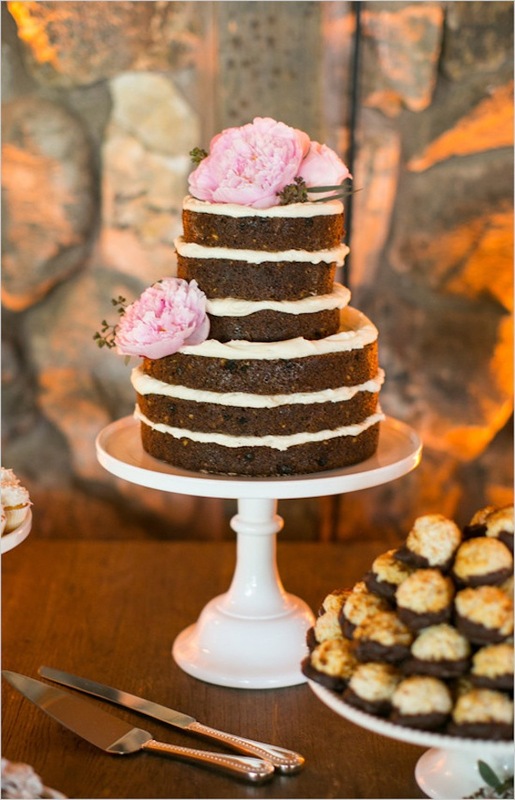 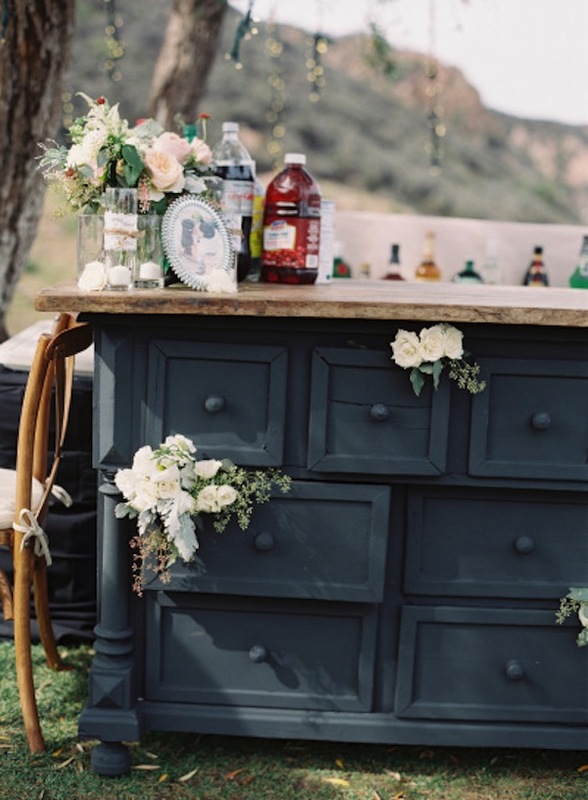 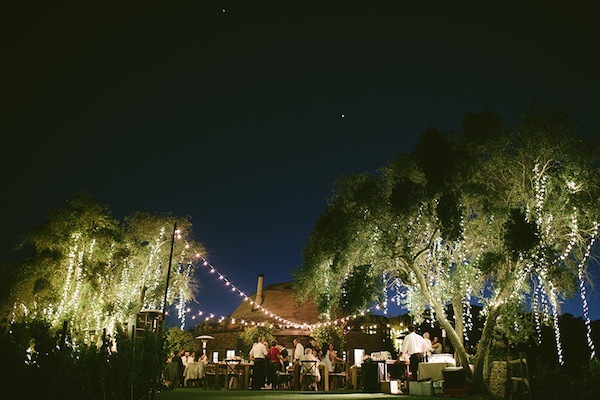 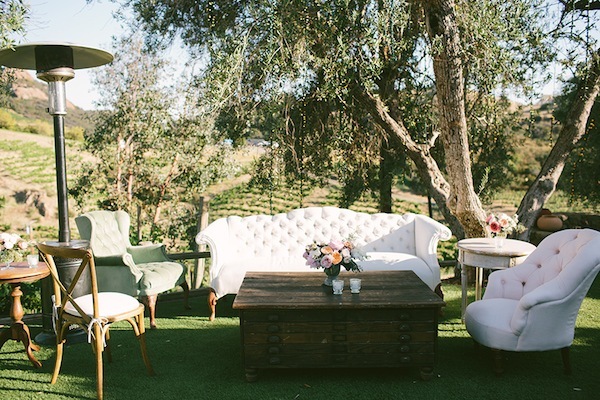 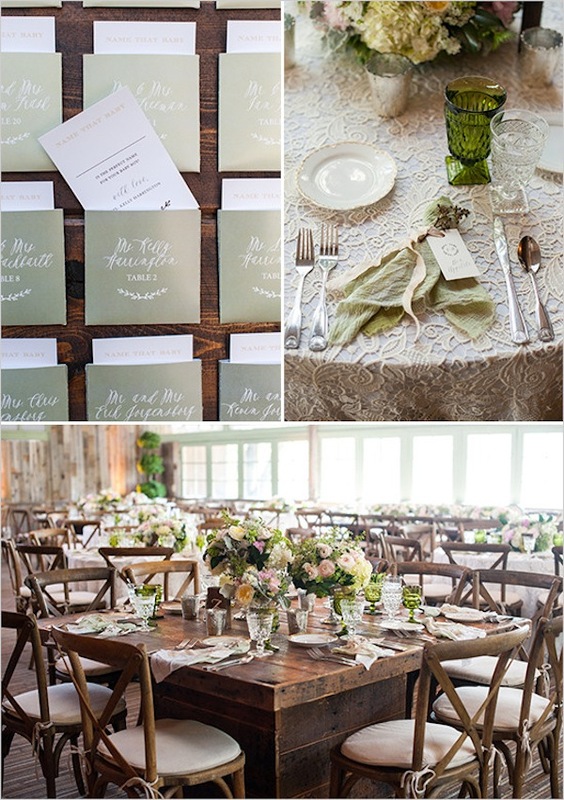 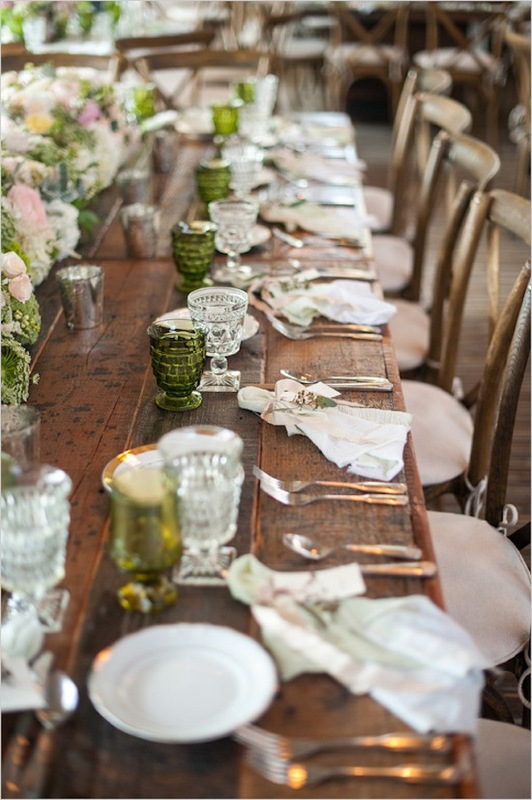 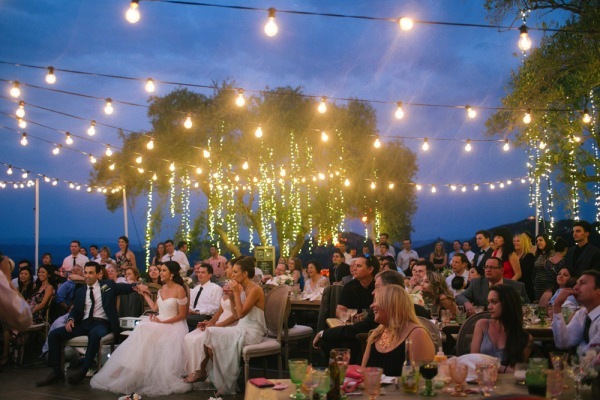 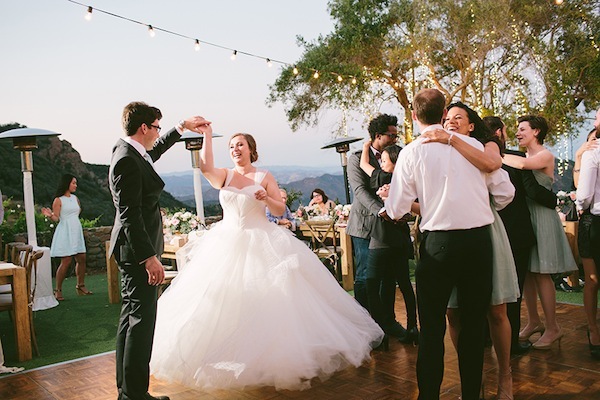 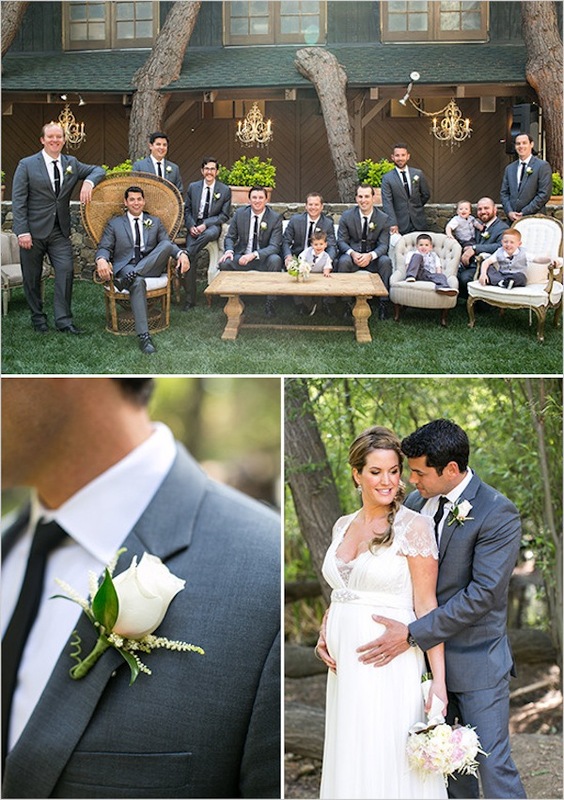 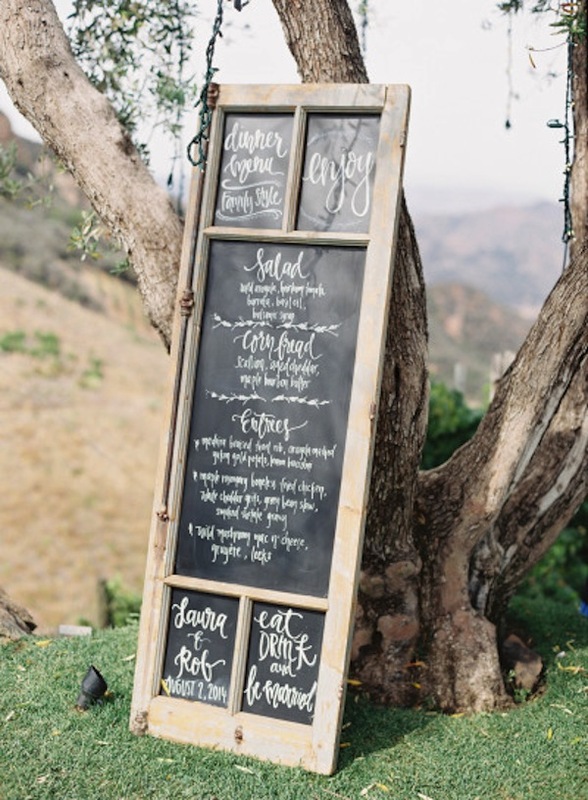 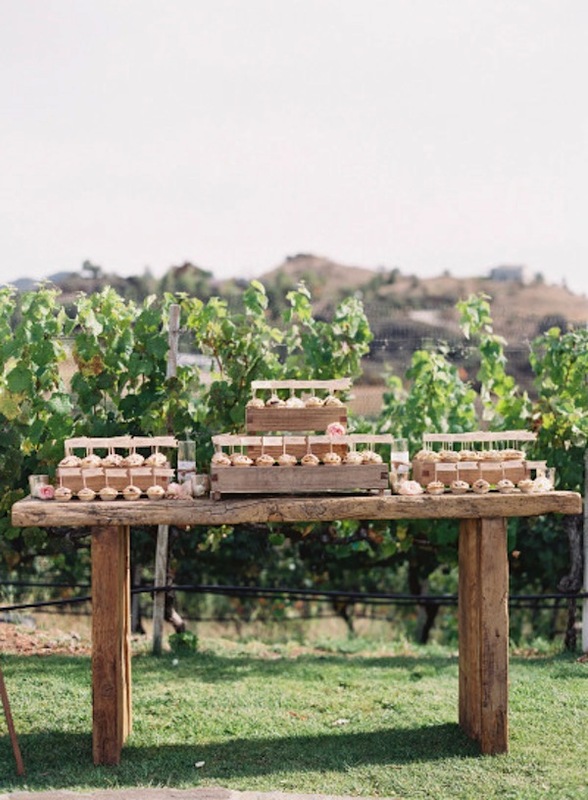 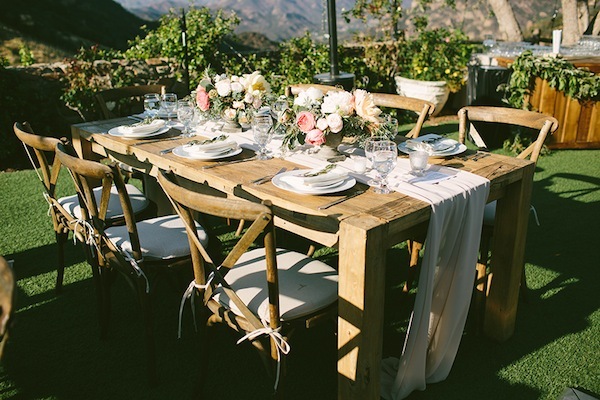 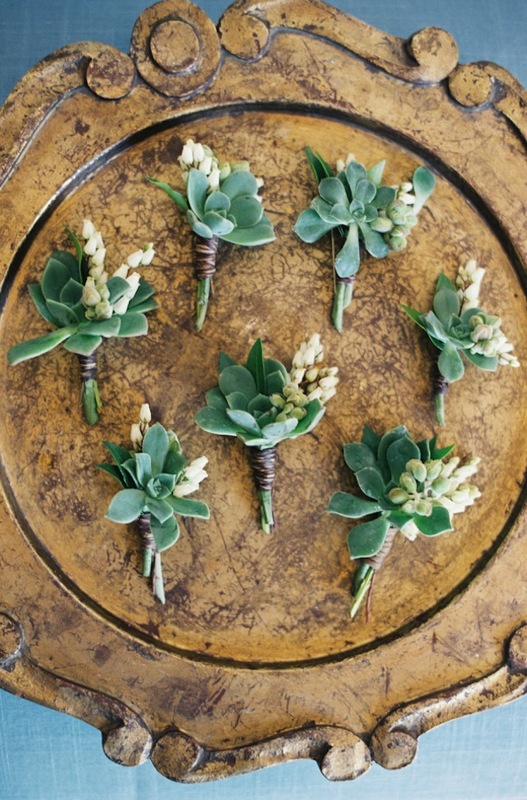 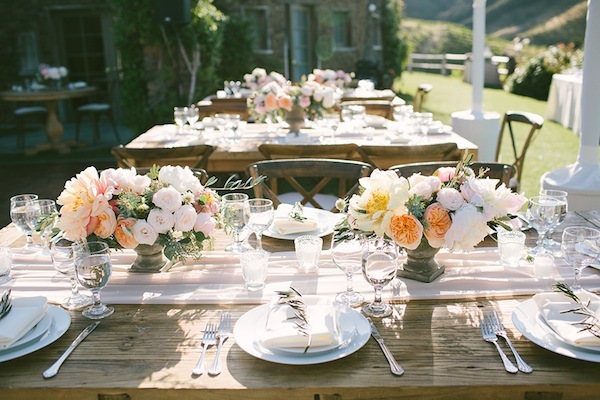 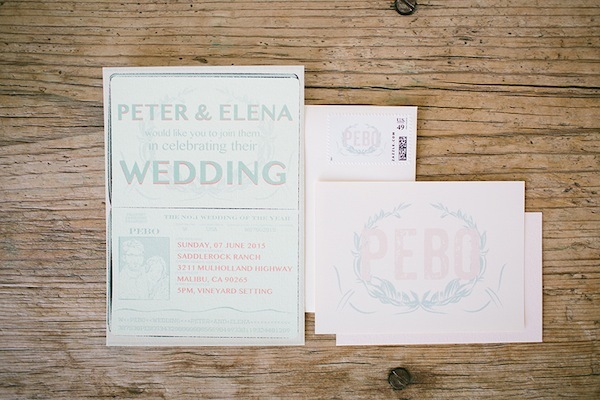 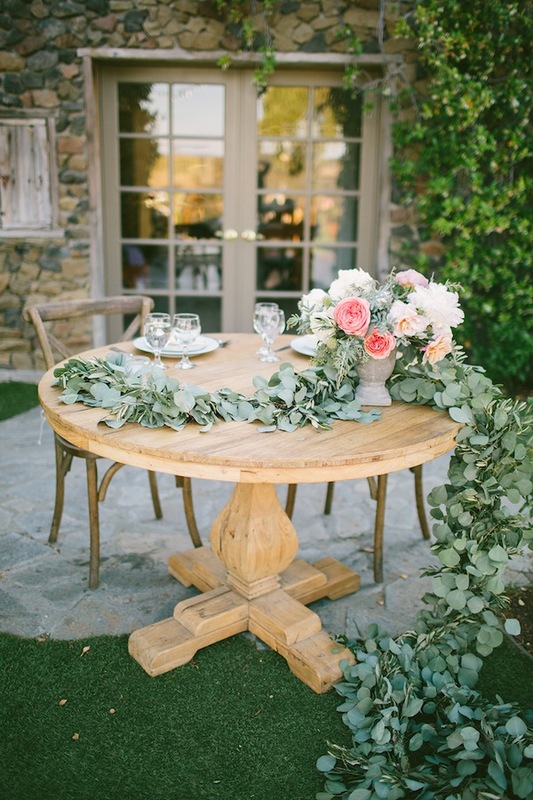 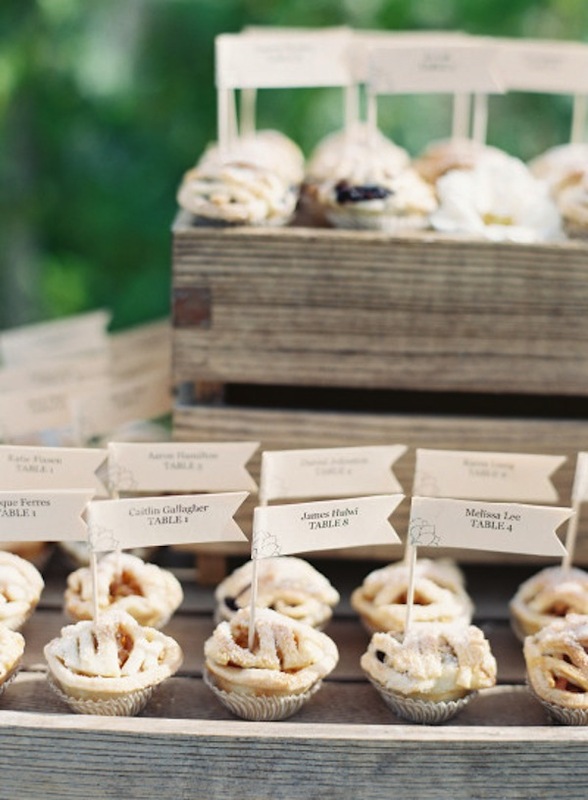 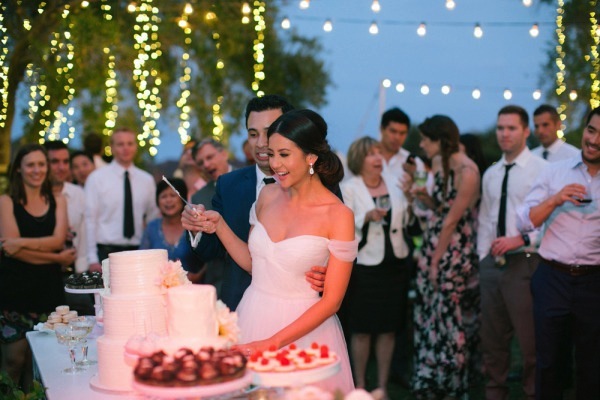 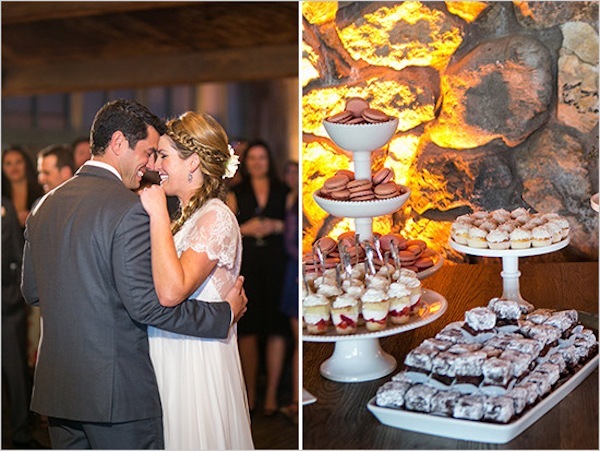 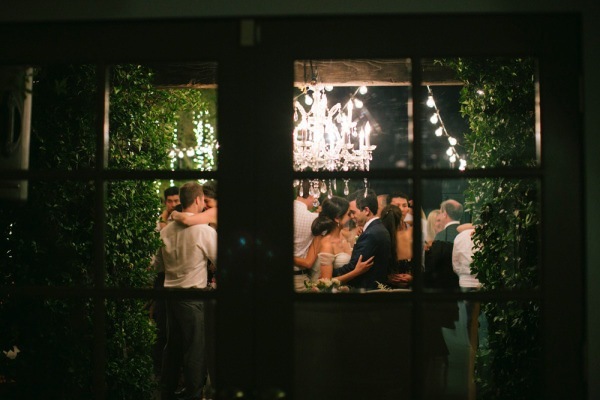 The rustic scenery of Calamigos Ranch paired wonderfully with this gorgeous celebration. 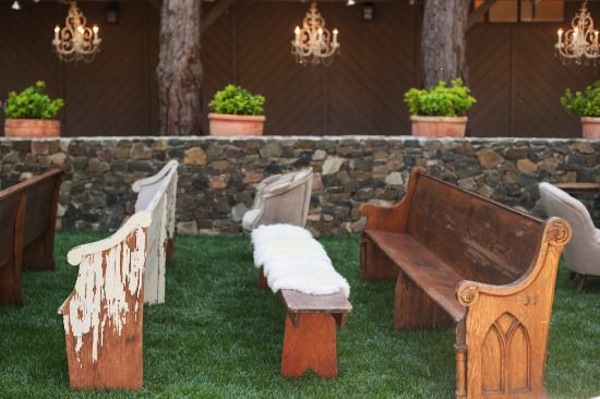 Lots of great lounge pieces made for comfortable ceremony seating, in addition to our church pews. 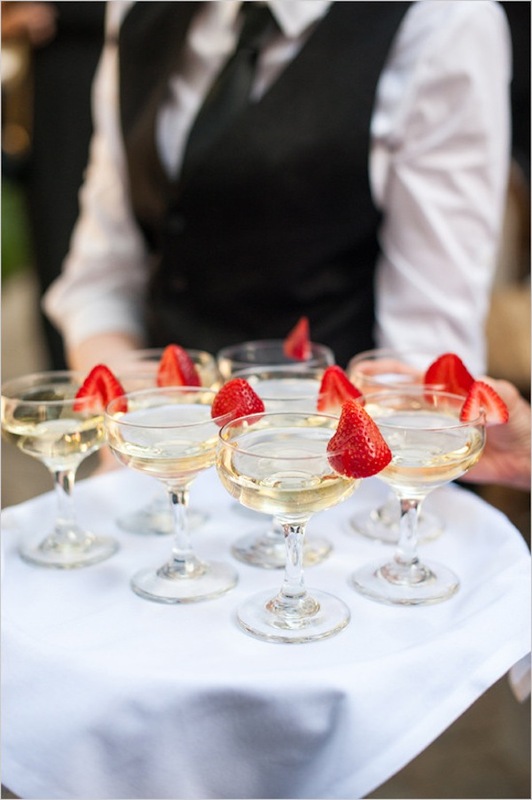 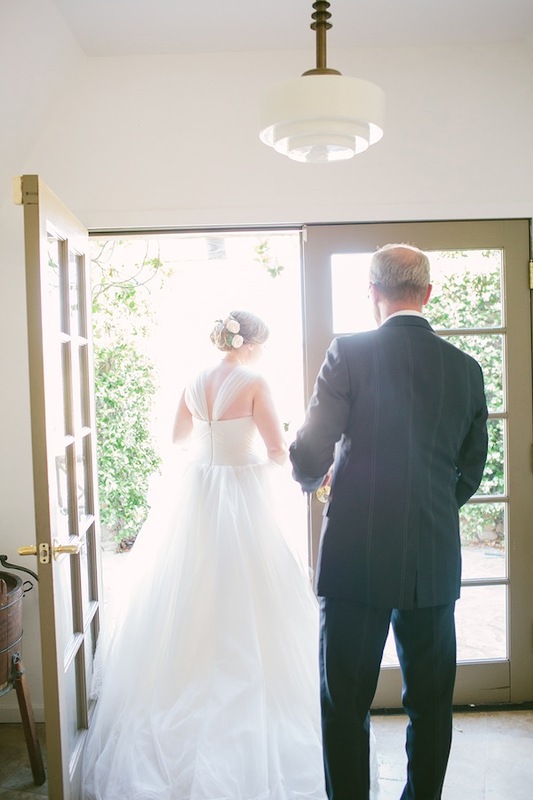 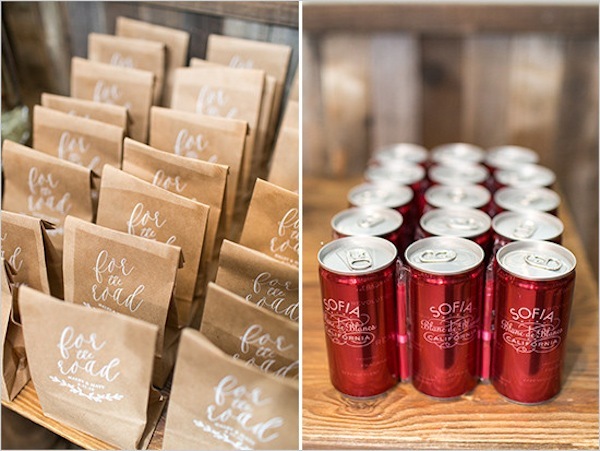 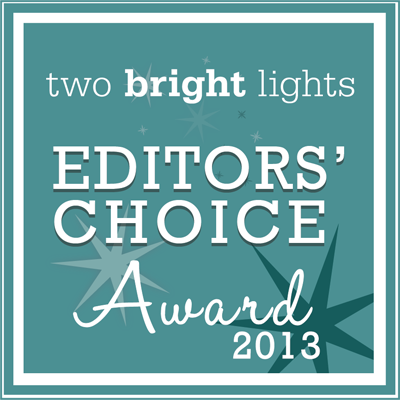 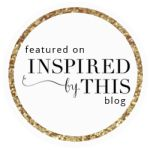 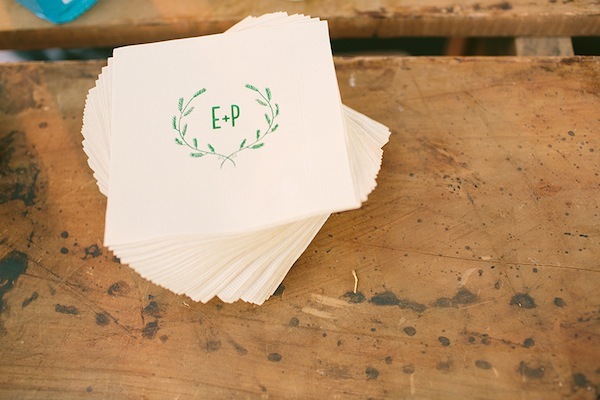 Read more about this lovely day over on the Wedding Chicks blog. 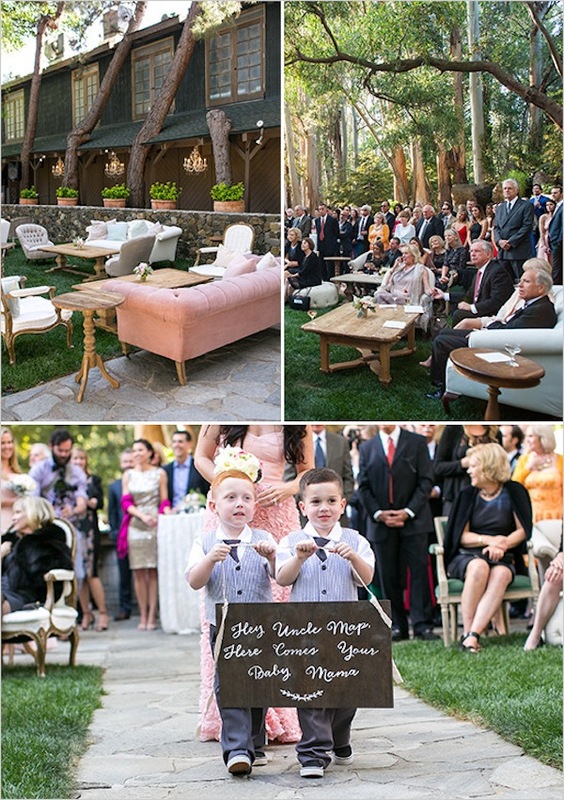 Found pieces used: Burton Chair, Kenton Mohair Armchair, Evette White Couch, Voltaire Button-Tufted Chair, Delilah Rose Couch, Largon Wingback Chair, Rivington Couch, Natural Jocelyn Tufted Couch, Cress Velvet Chair, Sherman Ivory Couch, Bunter Armchairs, Gannets Cream Armchair, Lopez Coffee Table, Gabby Coffee Table, Cassidy Side Table, Equestrian Side Table, Reina Coffee Table, Finn Square Table, Aires Furs, Pillows (set of 3), Harper Green Bench, Barry White Bench, Garcia Peacock Chair, Turlock Wooden Pew, Pinkham Bench, Bama Pews, Radio Jet Wagon. 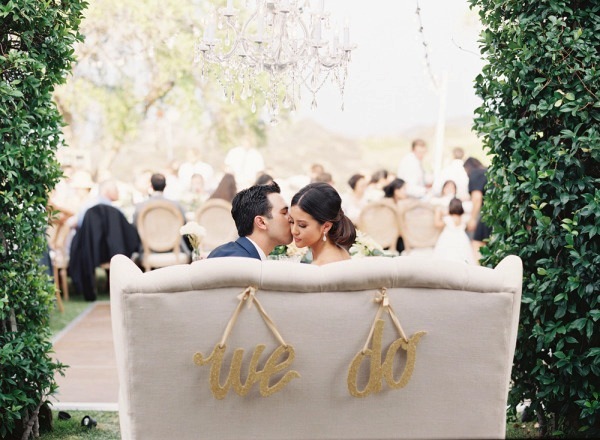 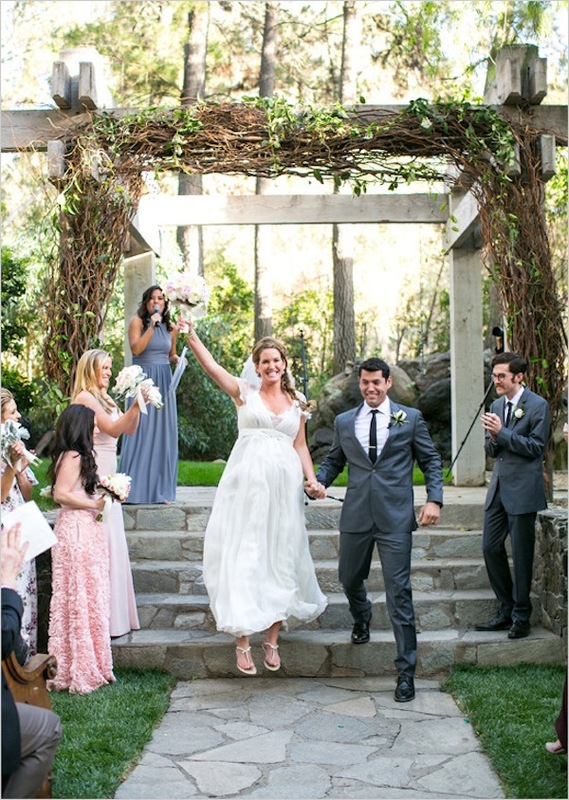 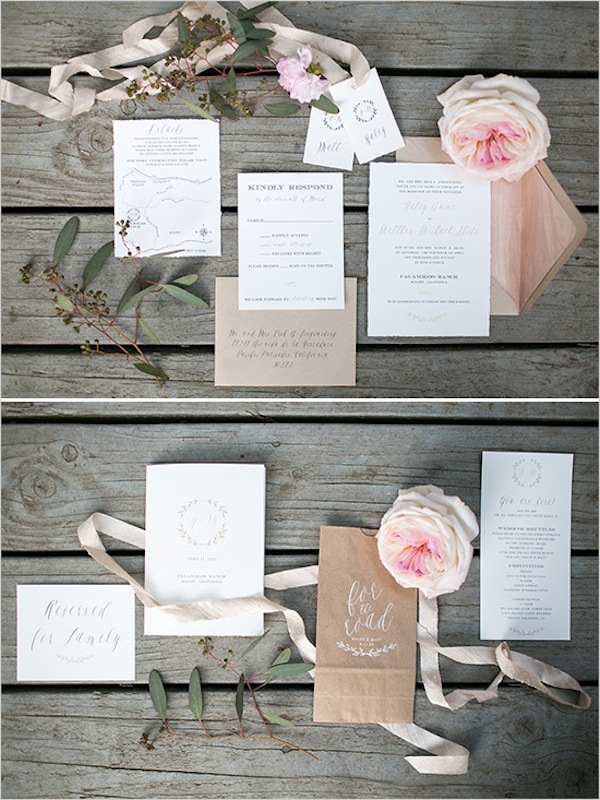 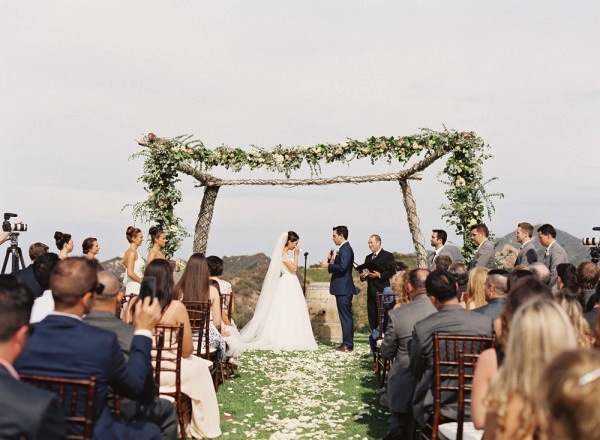 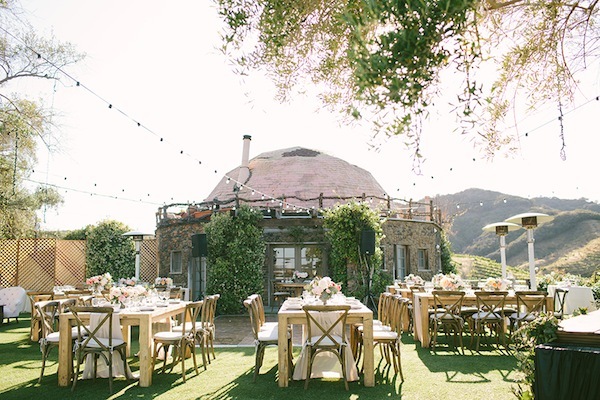 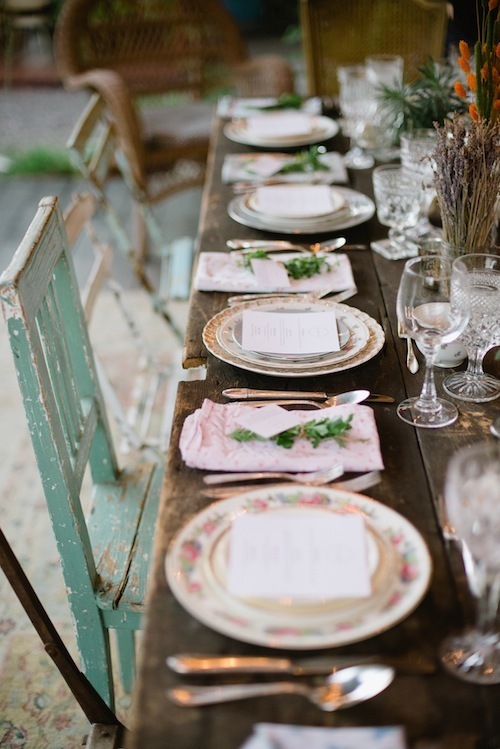 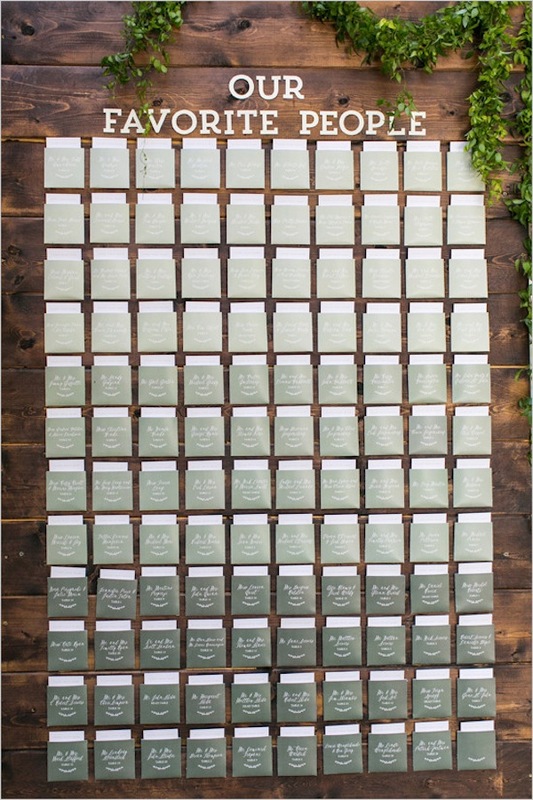 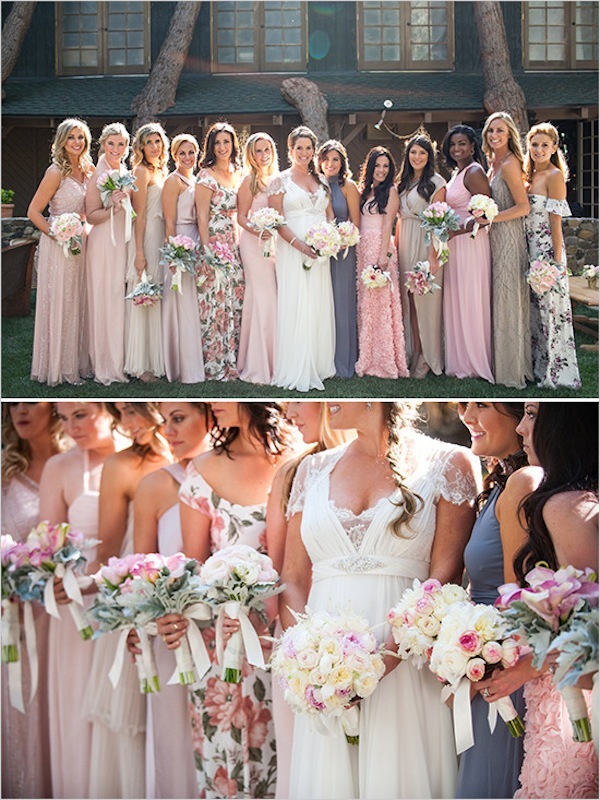 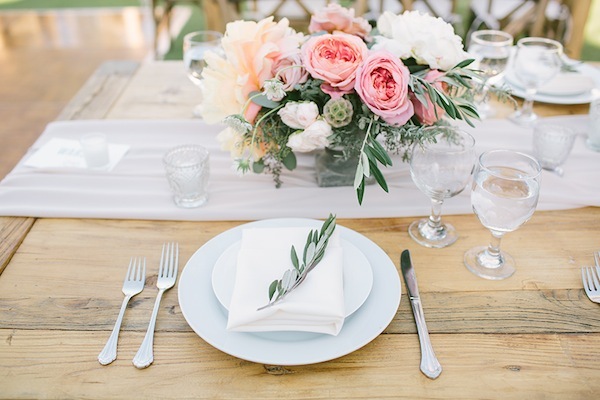 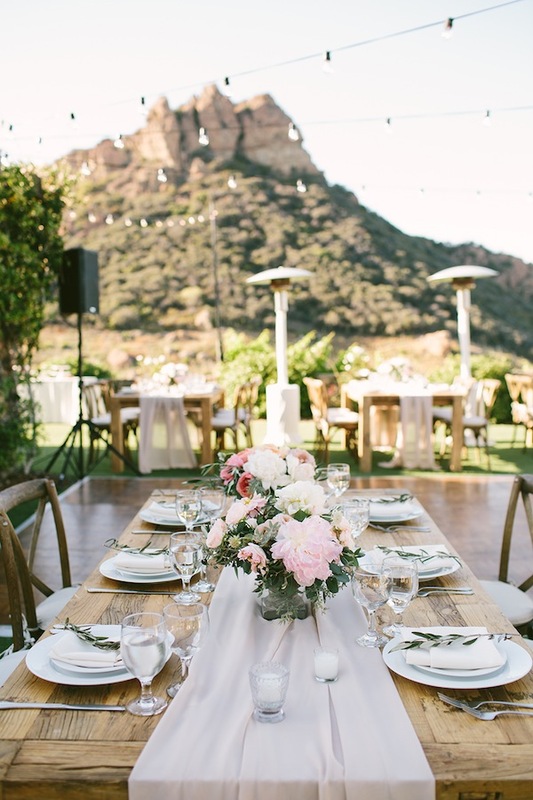 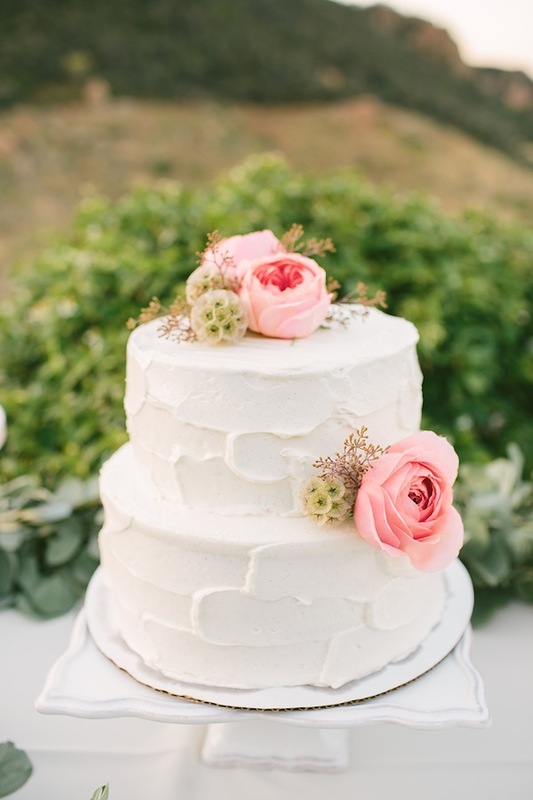 This beautiful pastel hued Malibu wedding, featured on Style Me Pretty, used some wonderful rustic pieces from our collection. 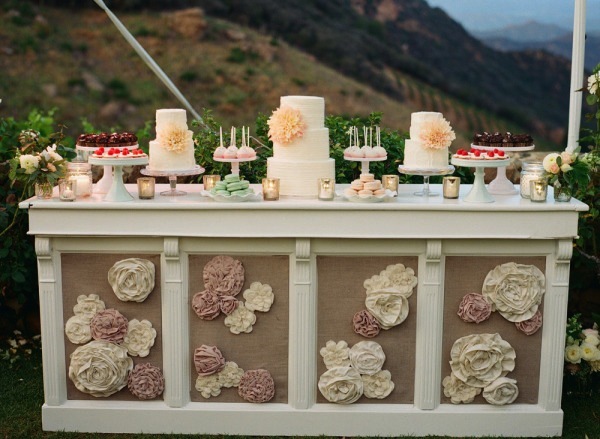 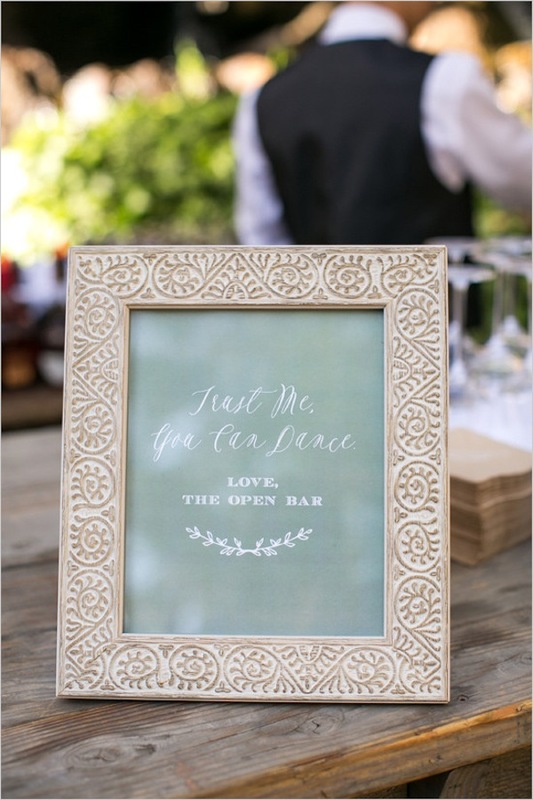 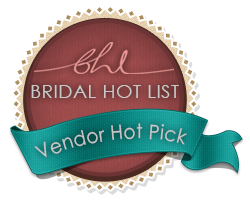 Their sweetheart set up is a popular request for weddings! 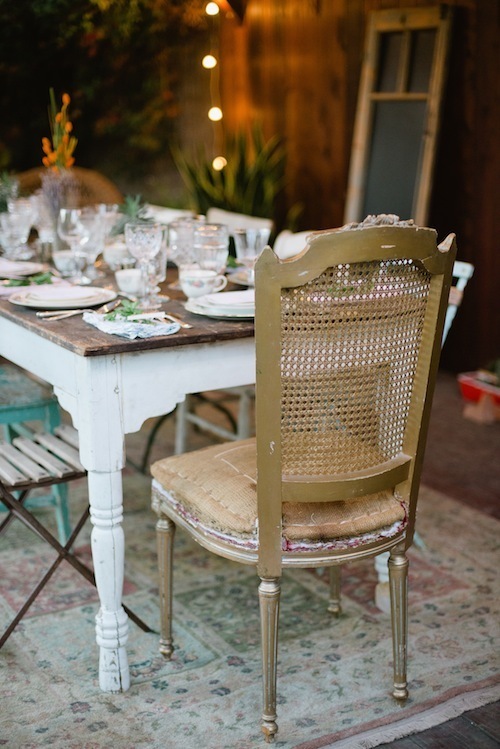 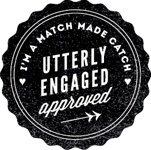 This includes a table set for two + a one of a kind settee! 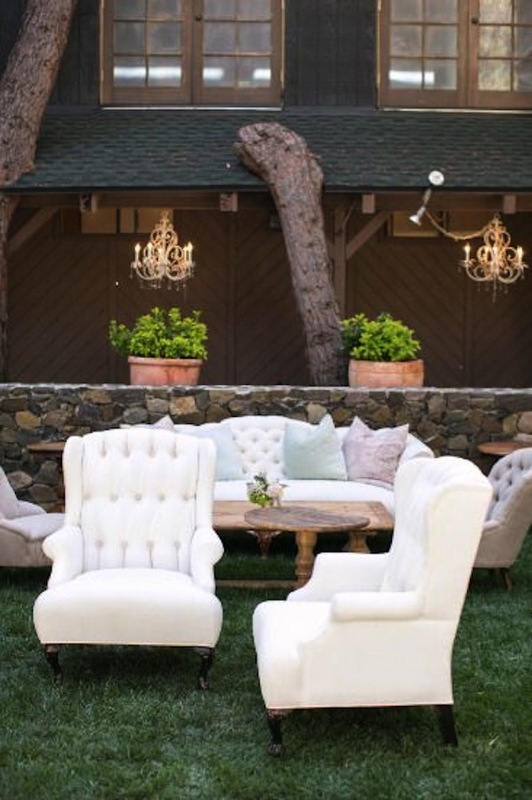 You’ll see our Lacey Settee and Camelot Wooden Table used in this particular pairing. 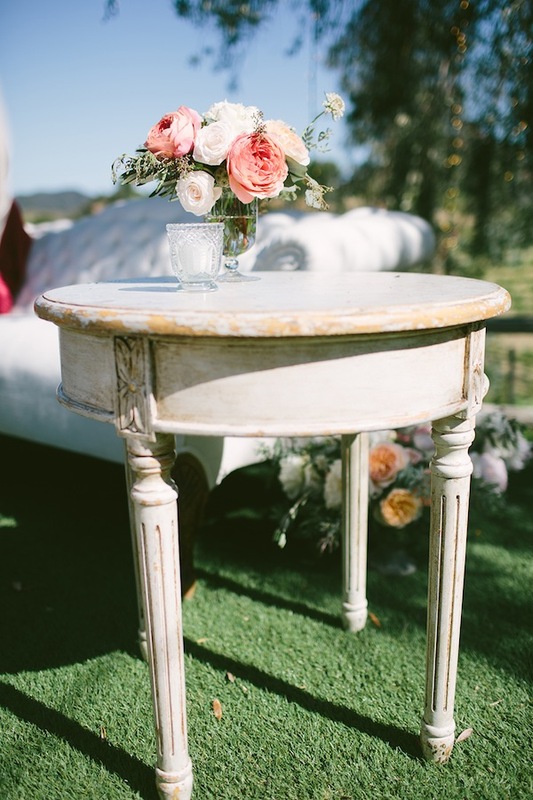 Near by sits the stately Gant Table, Calhoun Sofa Table,Huntington Grey Bar and Sentiment White Bar to name a few!